Carl qualified as a Solicitor in 2000 and has specialised in the personal injury matters ever since. He has substantial experience in dealing with accidents in the workplace accidents, accidents in public and serious road traffic accidents. He also deals with specialist areas such as accidents abroad, package holiday accidents, cruise ship holidays, accidents on an aircraft and fatal accident claims. • Road Traffic Accident involving a farmer with long term hip, leg and foot injuries which settled for £900,000 before the application of a liability agreement and including housing adaptations and adaptions to tractors that allowed the client to maximise his ability to continue to work at his farm. • A fatal accident claim involving a young teenager who ran out in front of traffic and was sadly killed. A settlement was achieved which achieved the parents aim of proving that the child was not solely to blame for the accident. • A road traffic accident which settled for £370,000 involving a 61 year old self employed engineer who suffered a serious knee and ankle injury which prevented his return to work. • A public liability accident for a Claimant who lost his ring finger on his non dominant hand which when climbing over the fence a 10 foot fence. The Claimant was able to return to work after a few weeks but had some problems with dextrous tasks. The Claim settled on a 50/50 basis for £80,000 (£160,000 before liability) when the Defendants had persisted in making various offers less than £10,000. • Winning a 5 day trial where the Claimant was awarded just over £900,000 (including a sum of £130,000 for obtaining an award 4 times higher than the Defendant’s best offer). Carl endeavours to keep up to date with developments in personal injury law and associated areas in order to ensure that all relevant legal arguments can be identified and raised. Notably Carl recently settled a case for £35,000 rejected by the Claimants previous firm and barrister, using a rather obscure principle of land law to overcome evidential difficulties that arose using purely personal injury legislation. 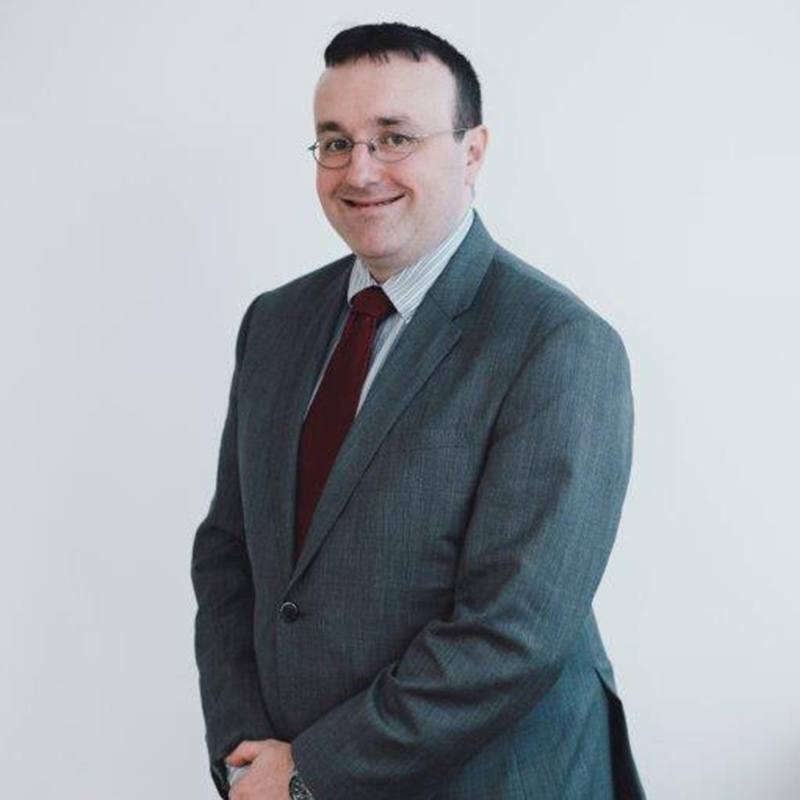 Carl is passionate about achieving Justice for each of his clients and assisting his clients through the difficulties and challenges arising from their injuries.